EFT is a short and easy way to create positive changes in your life. It is a method that can help you rapidly reduce the emotional impact of memories and incidents that trigger emotional distress. Once the distress is reduced or removed, the body can often rebalance itself, and accelerate healing. 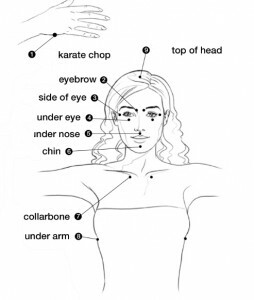 EFT uses elements of Cognitive Therapy and Exposure Therapy, and combines them with Acupressure, in the form of fingertip tapping on acupuncture points. 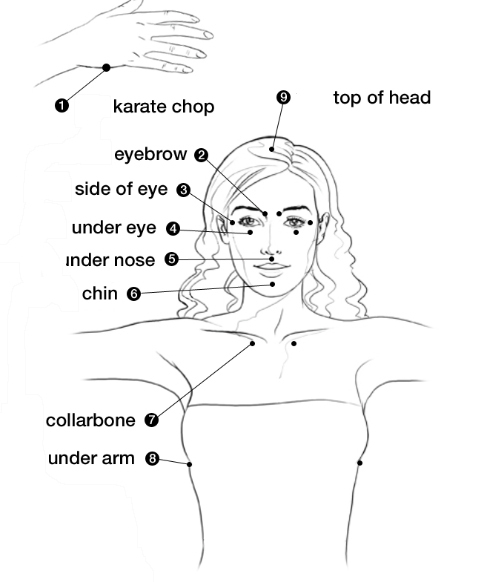 EFT is applicable to both physical and emotional symptoms and can be performed almost anywhere as long as you can get a moment for yourself. A few minutes can sometimes be enough!